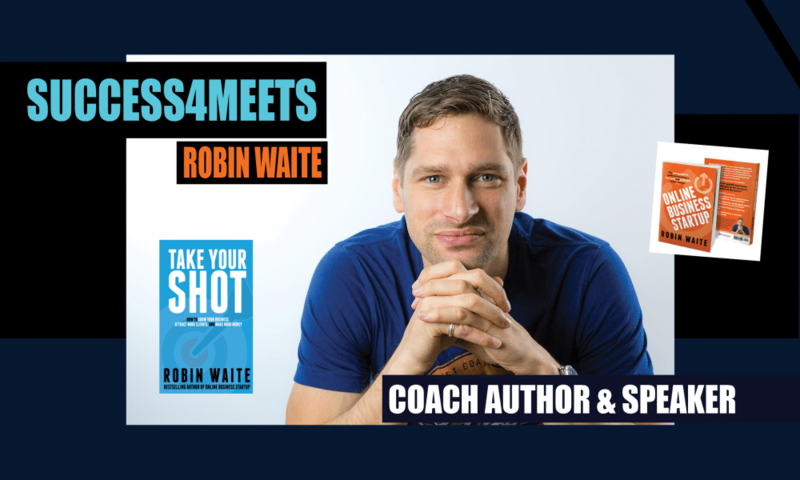 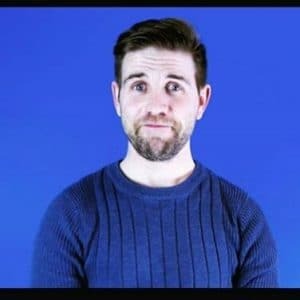 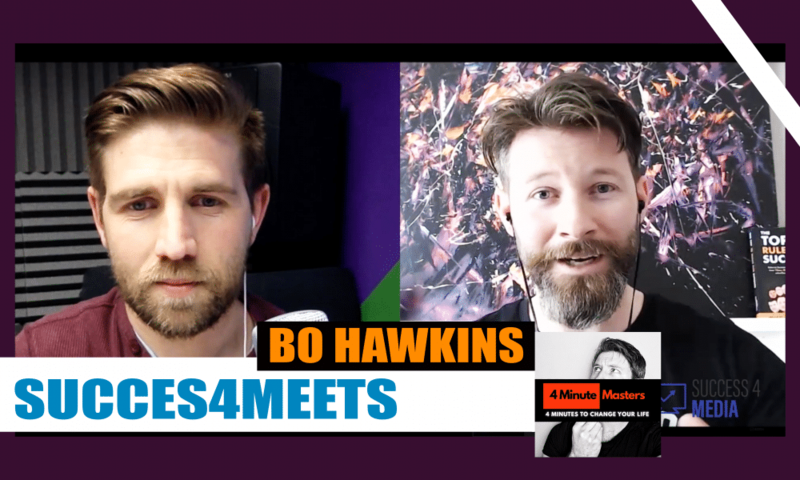 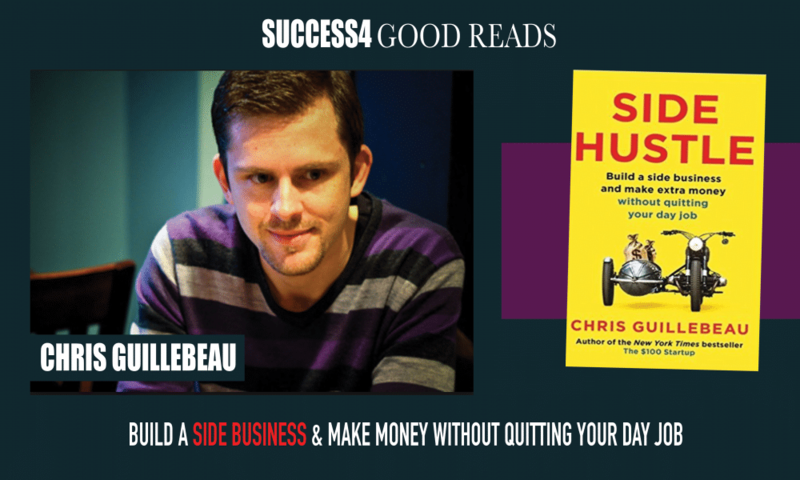 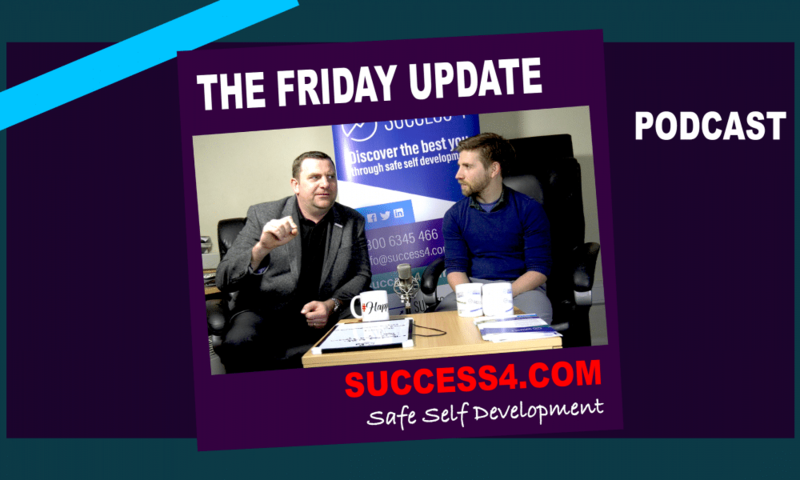 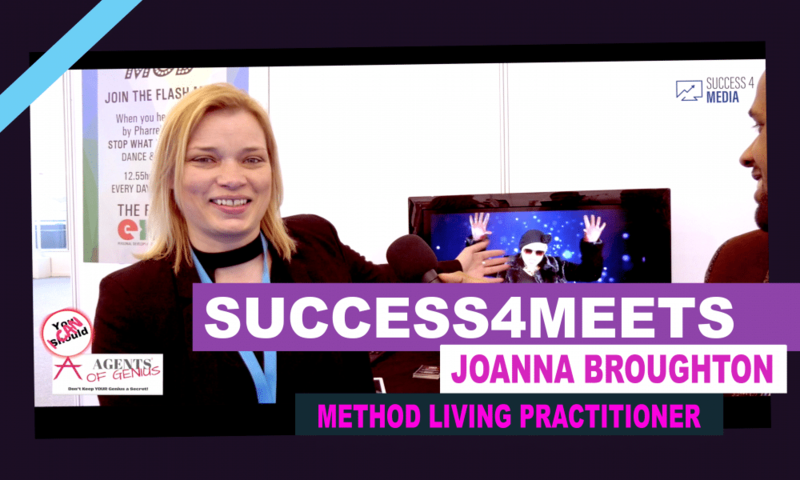 Here at Success4.com we are aways trying to create new ways to spread our message of Trusted Coaches and safe self development. 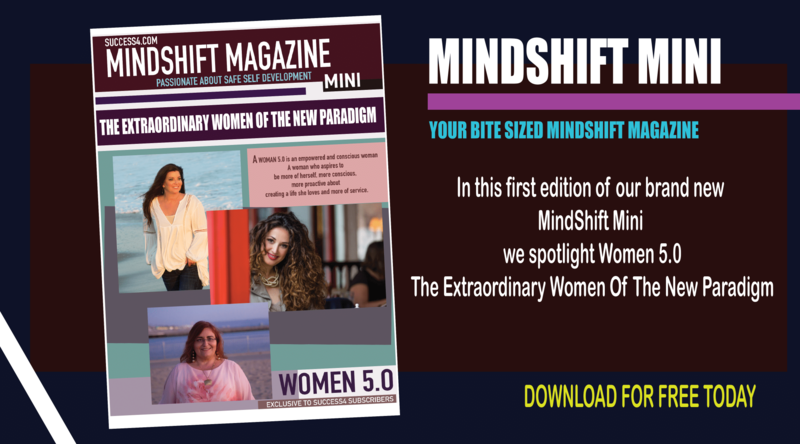 We recently launched our ‘MindShift Mini” Magazine, which is a bite sized version of our Exclusive “MindShift Magazine”. 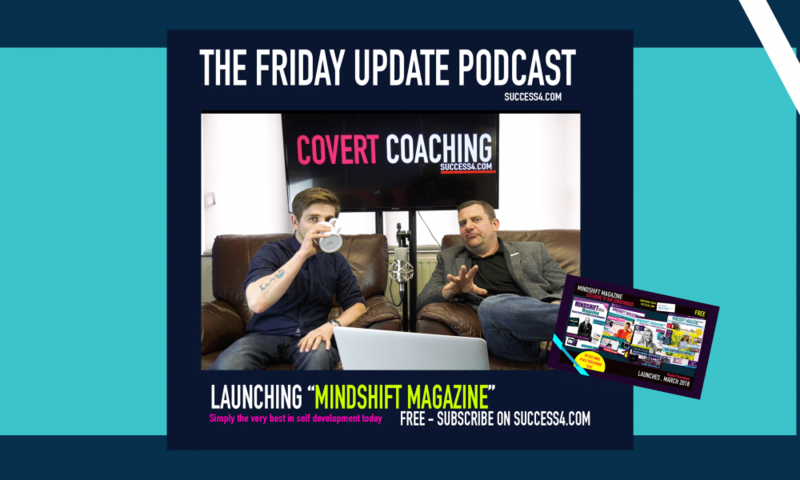 We Launched Mindshift Magazine to help promote good practices and safe self development for our Trusted Coaches. 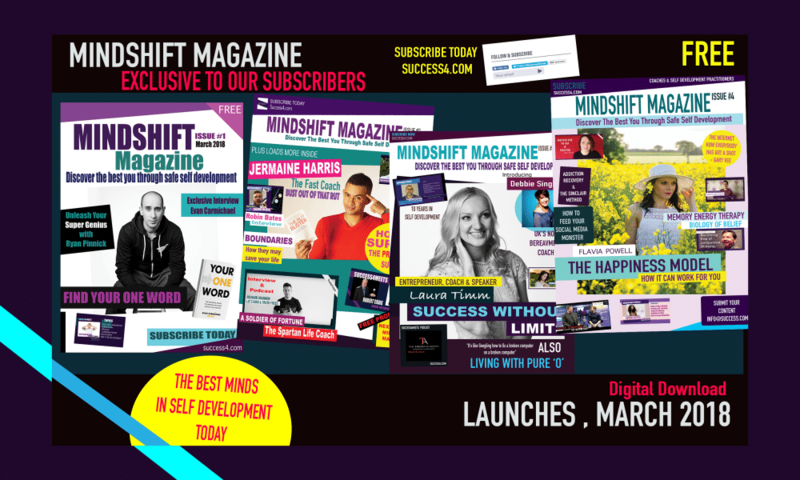 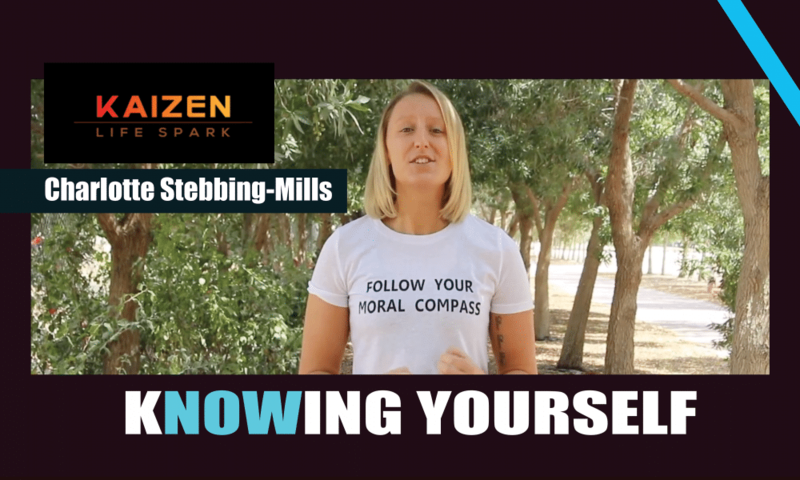 If you are a coach or self development practitioner and you would like to feature in our Mindshift or Mindshift Mini Magazines then contact us at info@success4.com. 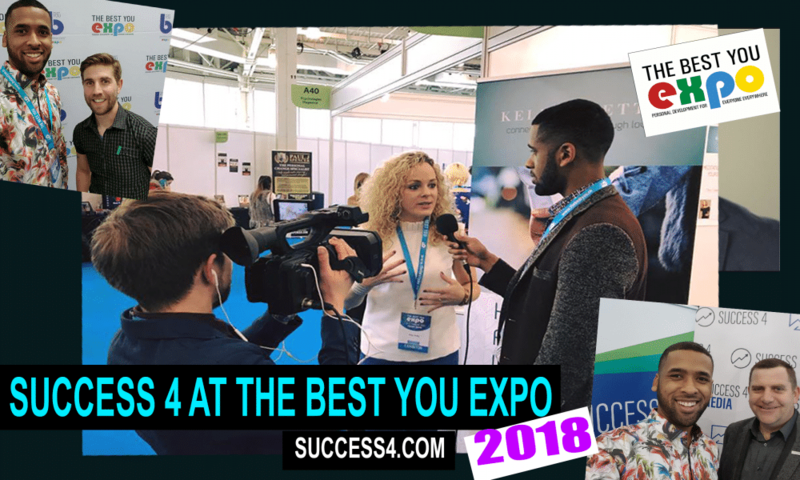 If we feel that you are in line with our mission and ethos we will get you in the magazine and on our website for FREE. 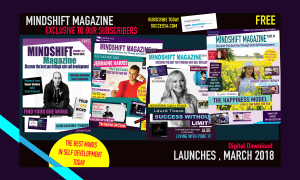 Subscribe to the full FREE MindShift Magazine by Subscribing on this website via the Blog page.